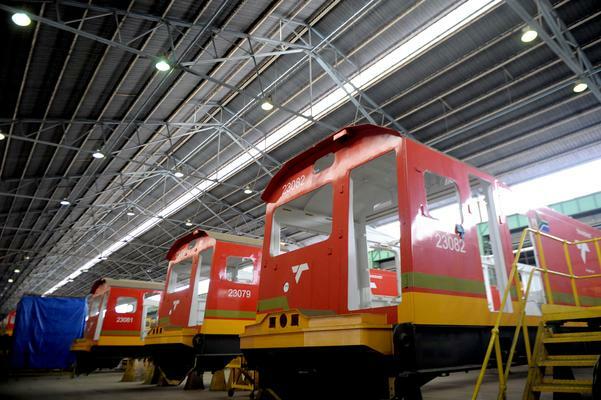 TMH Africa, a subsidiary of Russian rolling stock manufacturing giant Transmashholding (TMH), on Tuesday said that it was entering the South African economy with the aim of reviving the once-thriving manufacturing industry. TMH Africa unveiled its 45,000 square metre rolling stock manufacturing facility in Boksburg, Ekurhuleni, as part of its R500 million investment over the next three to five years in Africa. The investment will include upskilling of the workforce and upgrading of the facility acquired last November from DCD Rolling Stock. 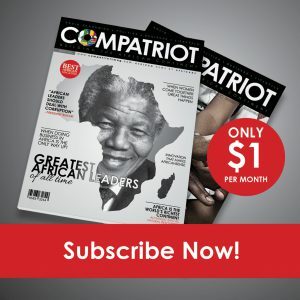 Jerome Boyet, chief executive of TMH Africa, said their decision to invest in South Africa was in part a response to the call by President Cyril Ramaphosa for more investment. “But it is also informed by our understanding that South Africa’s real potential to become a leader in rolling stock manufacturing for Africa remains untapped,” Boyet said. Premier David Makhua, who presided over the unveiling of the plant, hailed TMH Africa for preserving jobs at the plant after DCD closed down, and committed government to work together with business to produce the necessary skills required by industry. “The Gauteng provincial government remains committed to economic transformation. I am glad that TMH Africa has made the right decision and chosen to invest in this sector that can only grow in Africa. A lot of factories closed down in Gauteng after the ’90s due to changes in the global manufacturing industry,” Makhura said. Sam Bhembe, director of Mjisa investments — the 30 percent partner in TMH Africa, said that South Africa needs to claim its rightful place as a locomotives manufacturing hub in Africa, adding that this plant would bring innovation and efficiency in the local manufacturing industry. “The biggest constraint for South Africa was that we only had two major clients for locomotives, and that has been Transnet and Prasa. But this facility is meant to export locos into other countries, so now inevitable you have to have a competitive edge for the markets that you are supplying outside South Africa,” Bhembe said.